Since the early years of the post-World War II era, Land Rover has been helping to set the benchmark for off-road capabilities. In the many decades that have followed, it has also developed to be one of the most luxurious and high-end brands in the industry. Follow Land Rover Charleston as we take a brief tour of the British luxury SUV’s history, and then make the drive from Huntington or Beckley to check out the new Land Rover lineup. The story goes that Maurice Wilks dreamed up the first Land Rover by sketching up his vision into the sands of a Welsh beach in 1947 after having taken a Jeep out on an expedition. 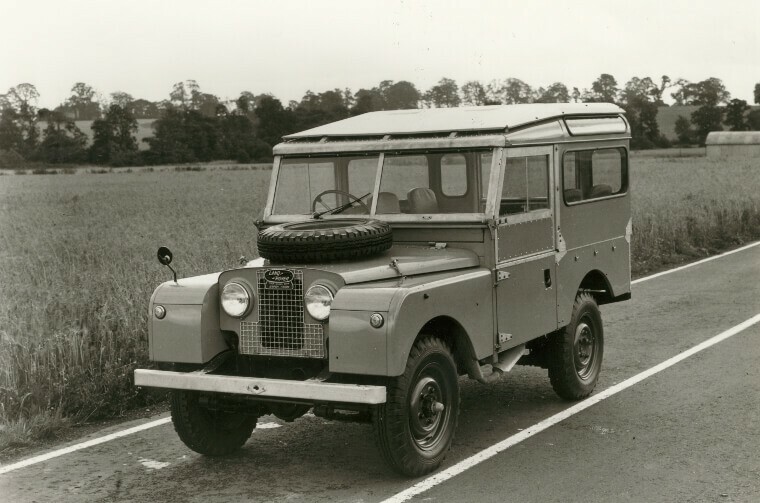 The first Land Rover was designed with the help of Wilks’ brother, Spencer, and the Rover Company built the first rendition of its Land Rover Series in 1948. In no time at all, the name became synonymous with outstanding performance—particularly of the all-terrain variety. 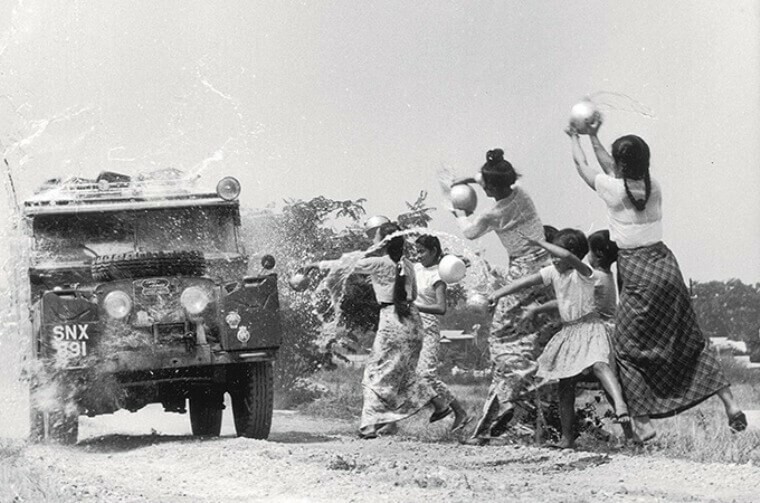 The team at Land Rover was not content to sit on their laurels having achieved a level of off-road notoriety. The company quickly began to build up its brand, and by 1970—under the direction of British Leyland Motors—they had developed the first-ever Land Rover Range Rover. At this time, many of the innovations and improvements remained of the performance variety, including engine and chassis improvements to and innovations that would help revolutionize the SUV industry. However, this model also signaled that Land Rover was also committed to establishing themselves as a leader in luxury comforts and opulent style for everyday drivers. Over the many years that have past since then, Land Rover has seen changes in ownership, but the vision of quality and performance at the center of its brand has remained uncompromisingly the same. Under the combined leadership of Jaguar Land Rover, the latest chapter in the Land Rover legacy promises to bring only more successes and decorations for a brand that has many champions throughout the world. Learn more fun facts about Land Rover, and experience the latest of the Land Rover lineup, including models with premium performance features like Terrain Response®, All Terrain Progress Control, and full-time four-wheel drive. You can find them all and learn more about the history of Land Rover near Huntington at Land Rover Charleston, located just a short drive from Beckley at 7 Dudley Farms Lane in Charleston, WV. You can also contact us to find out more anytime!